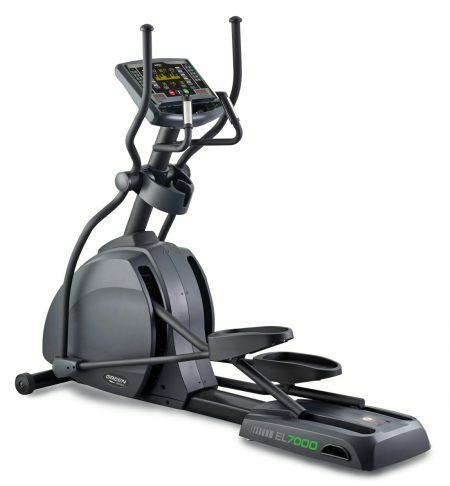 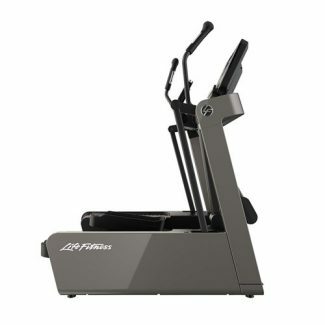 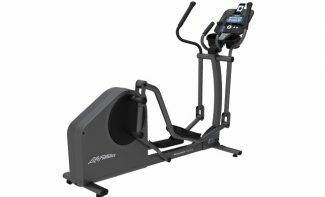 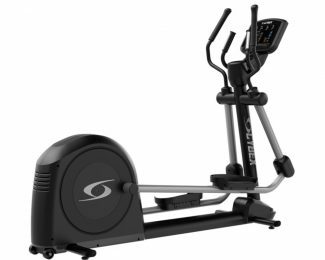 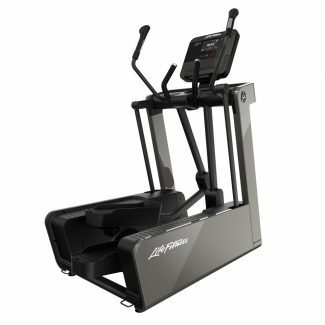 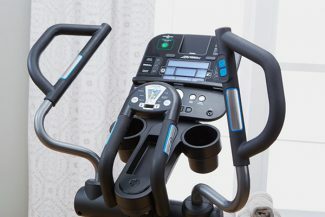 The E3 Cross-Trainer has added features that keep workouts interesting and motivating. 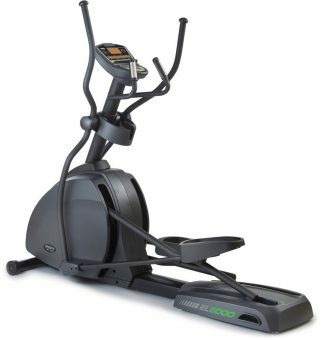 It’s an exciting home cardio option for exercisers of all fitness levels looking for an effective lowimpact, total-body workout. 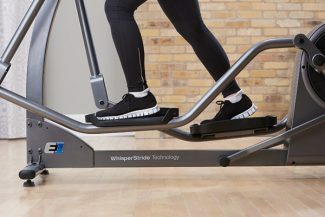 The Track+ console connects to Android™ and Apple® devices and lets you access personalized workouts, real-time workout tracking, and your favorite third-party fitness apps. 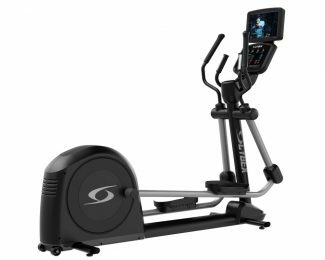 The Track+ console has the tools that provide an engaging home workout experience that makes it easier to reach your workout goals.